Commercial interior design plays a pivotal role in the success of any business…but what is it exactly? 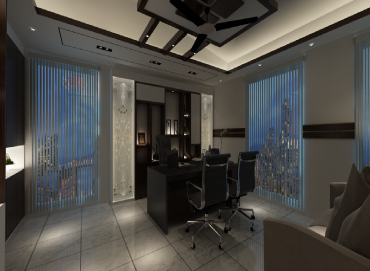 I reveal the ins and outs and the importance of commercial property interior design for businesses. 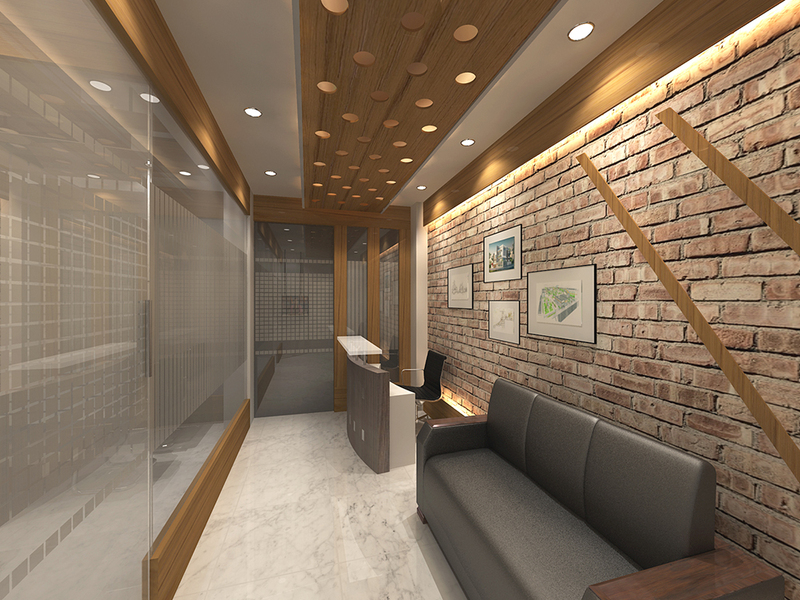 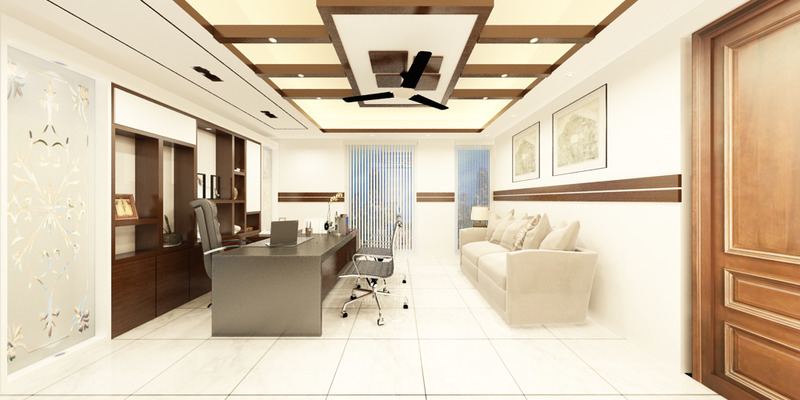 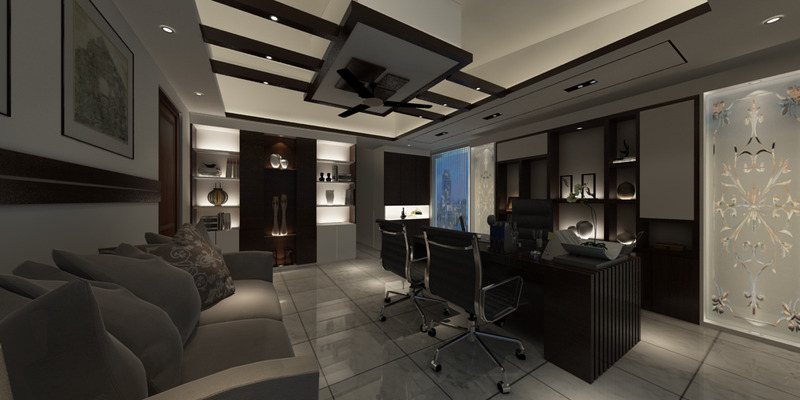 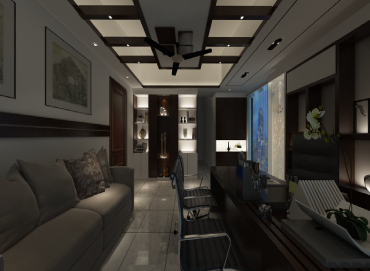 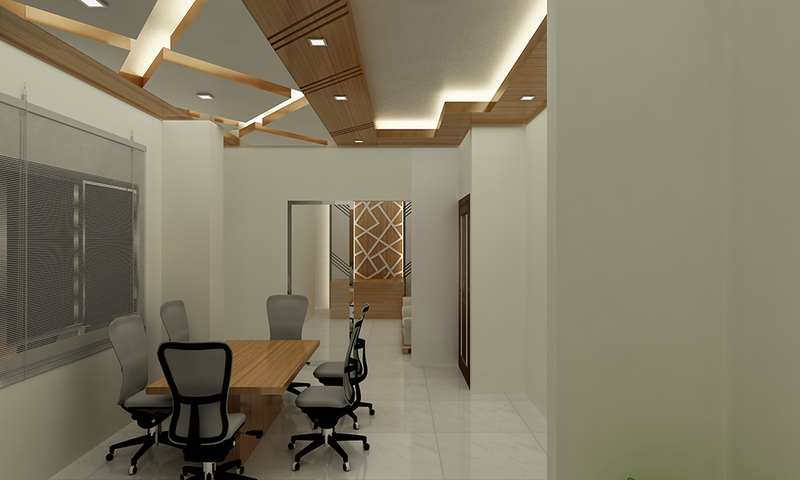 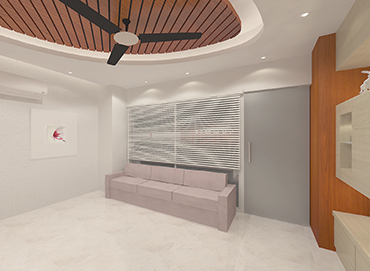 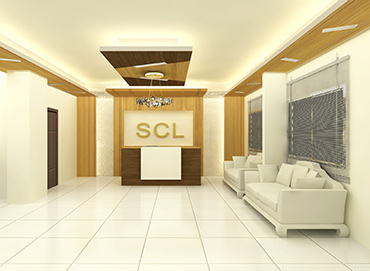 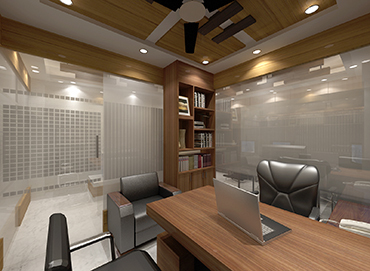 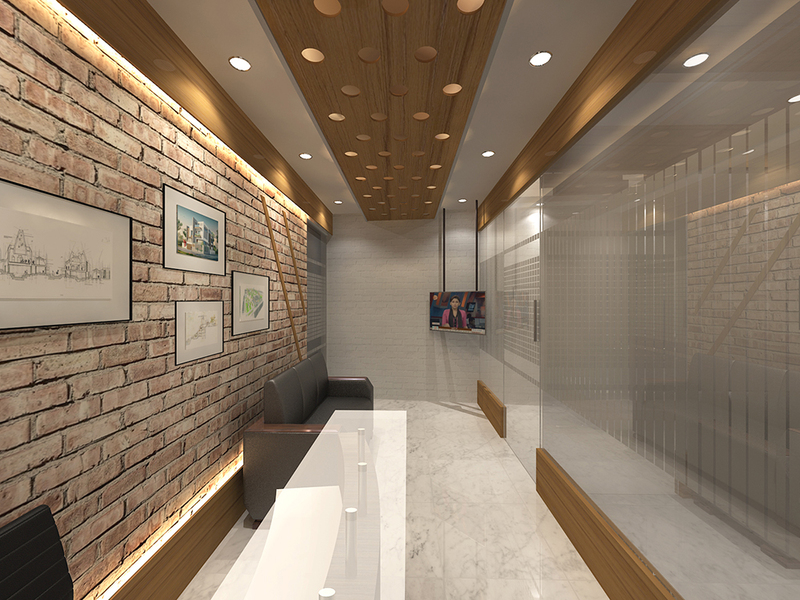 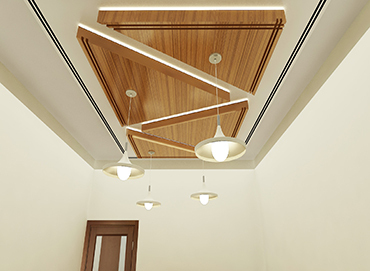 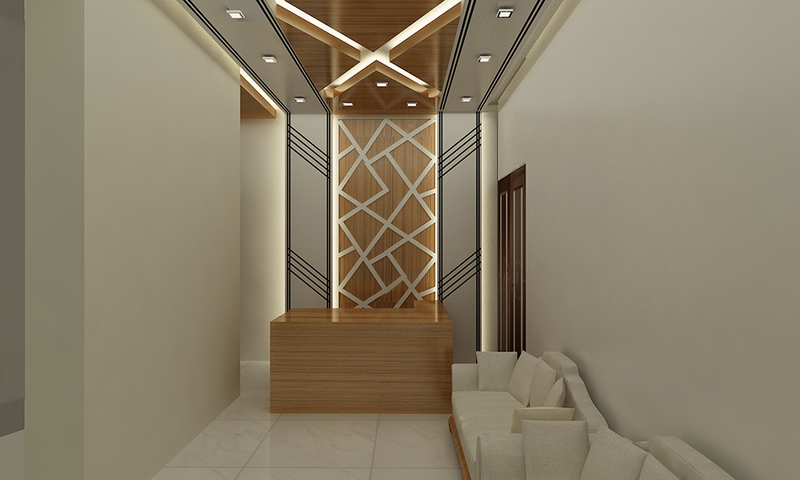 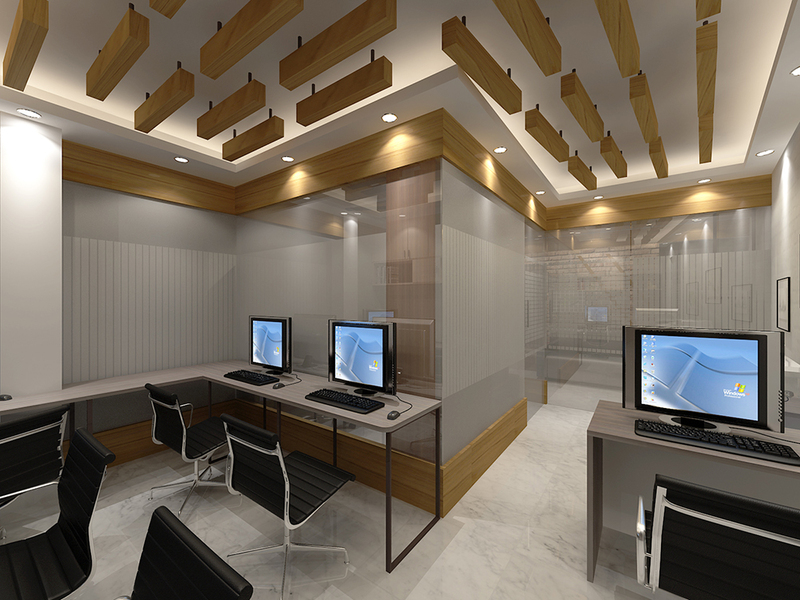 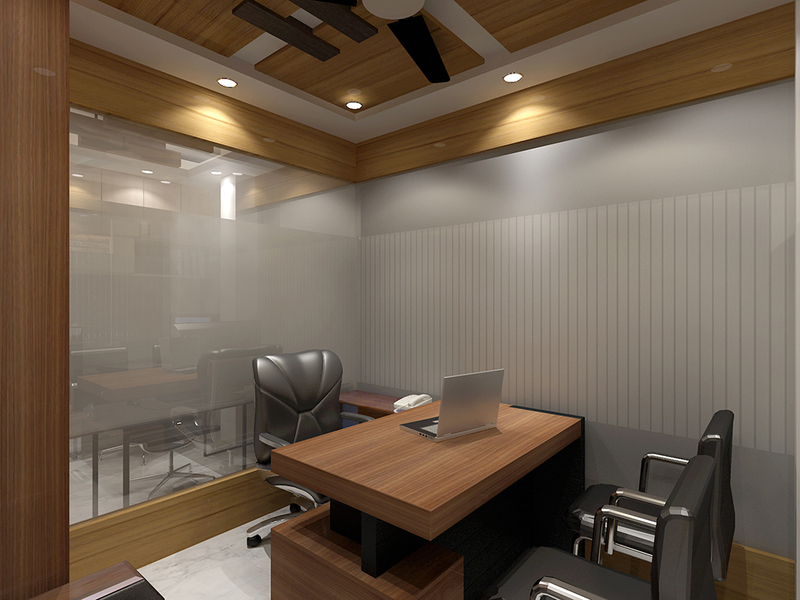 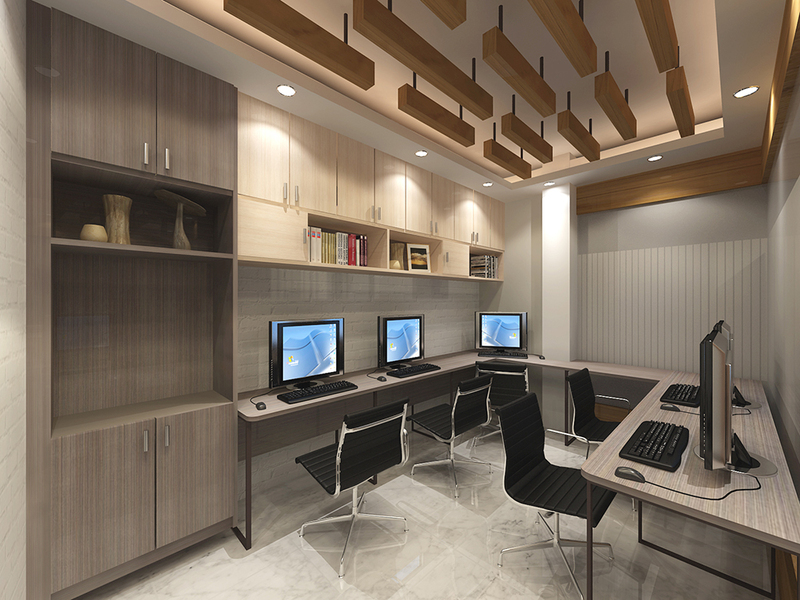 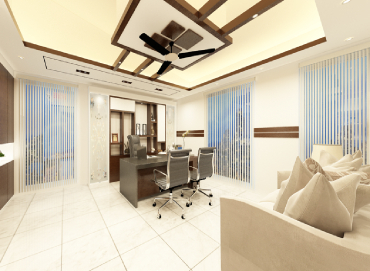 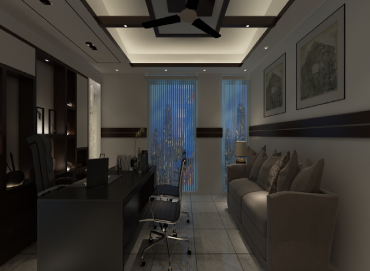 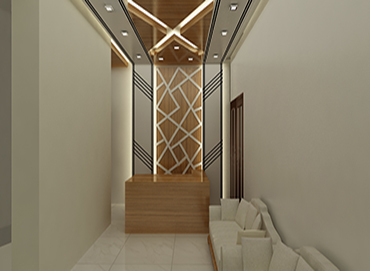 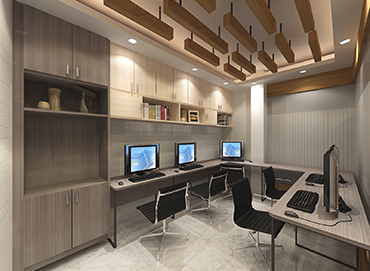 Why You Need Office Interior Design? 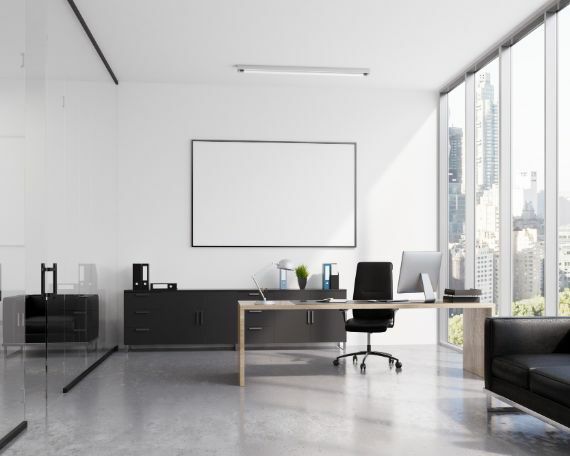 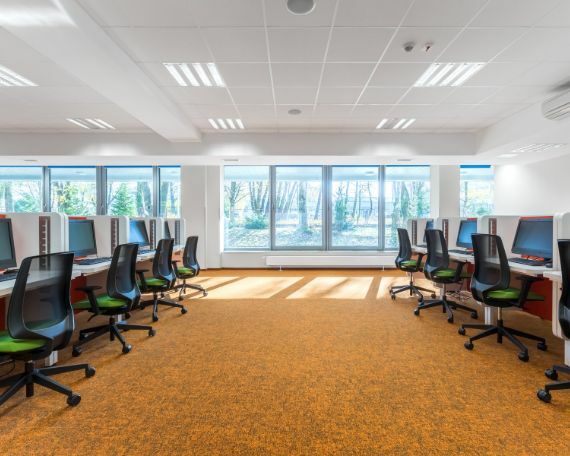 Far more than simply slapping on a new coat of paint or shuffling office furniture from one place to another, office interior design has a direct effect on the comfort, morale and productivity of employees. 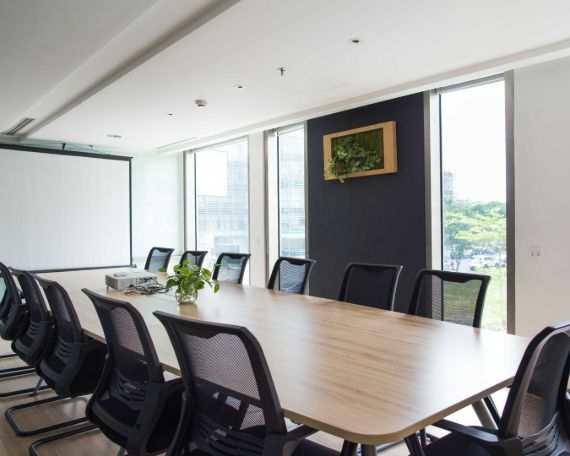 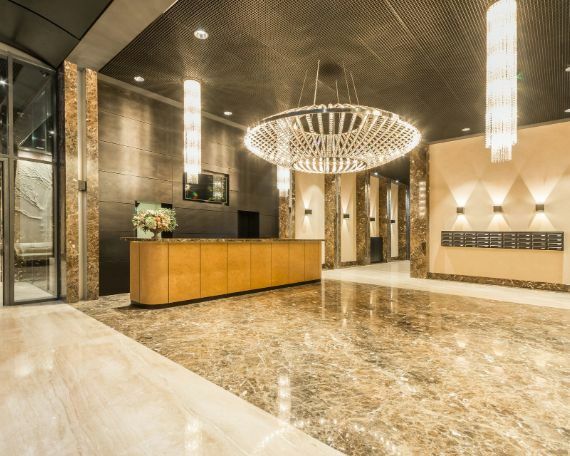 At Connecting Elements we partner with our Columbia, SC clients to create the best, most productive office environment, from space planning to updating and installing furniture. A decorative CEO desk represents the professionalism, preference and personality of an employee. 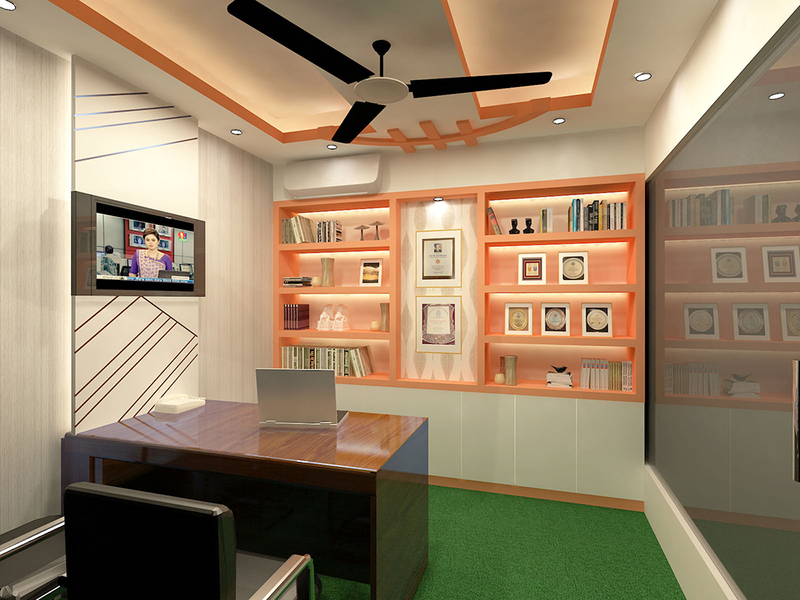 It's not only included beauty of a room, but also presents how organized you are. A designed, well-furnished & decorative conference room is a vast issue for any meeting or conference in our office. 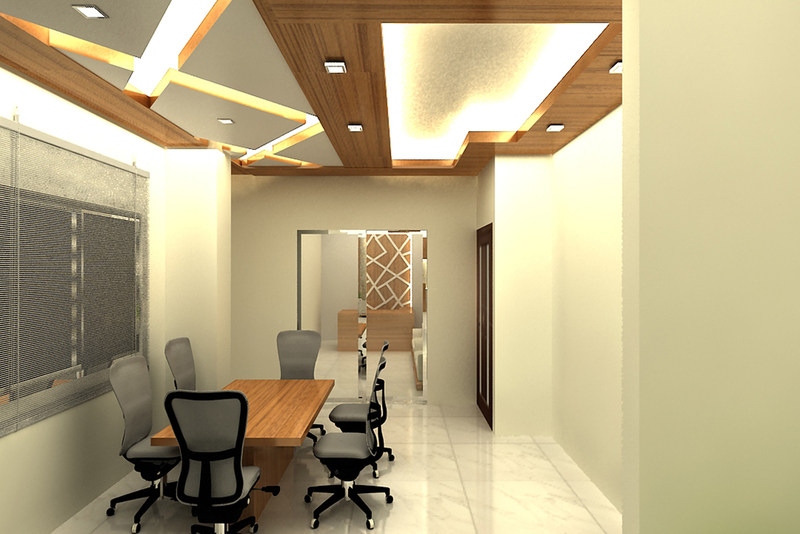 To get attraction to your speech, design your conference room. 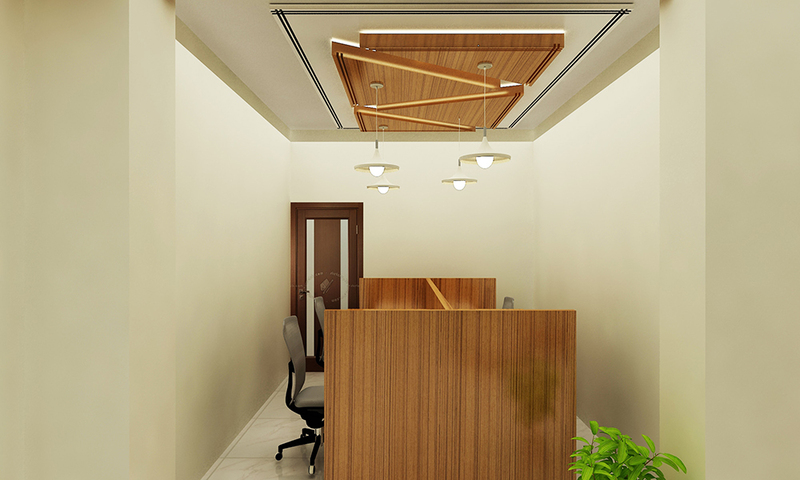 Modular workstation is a important part in a commercial space for employees, if a workstation turn into decorative & specific partitioned, employees will feeling comfort to do their job. 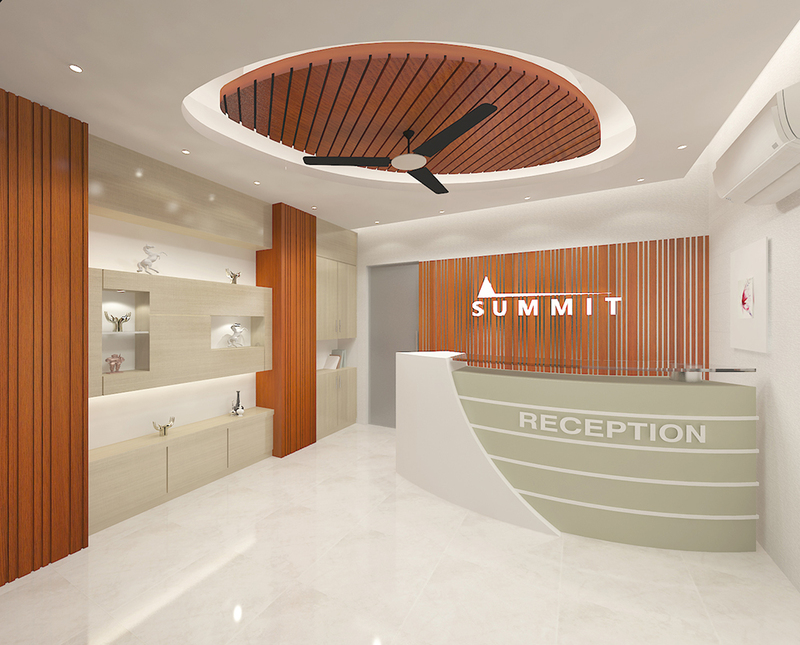 Good looking reception desks can impressed and attractive to guests, visitors or strangers. 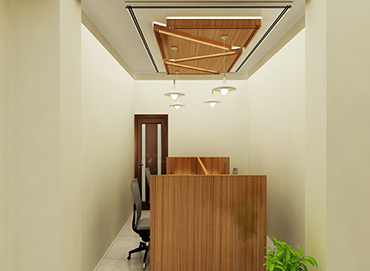 Actual noted point that, reception desk can represents your commercial organization. I would strongly recommend Interior Studio Ace as your decor partner. 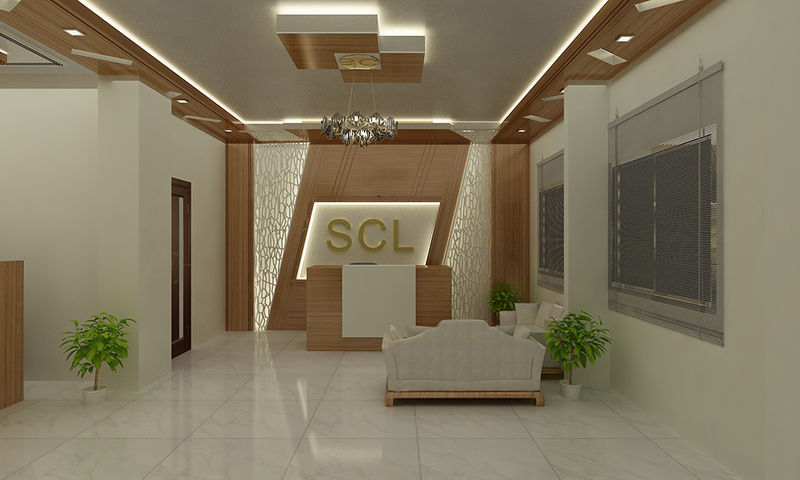 They are our decor partner for long and giving us good service !